Meco Miami recently announced that it now offers the Yanmar line of mini-excavators, skid steer loaders and track loaders and carriers. Mike Vazquez, vice president of Meco Miami, said that his customers had been asking for zero tail swing minis, so this new addition will meet their needs. Greg Triplett, Southeast regional sales manager of Yanmar America Corporation, said that to prepare Meco Miami for the new line, Yanmar representatives conducted two training sessions with Meco's sales staff and one session with the service staff. 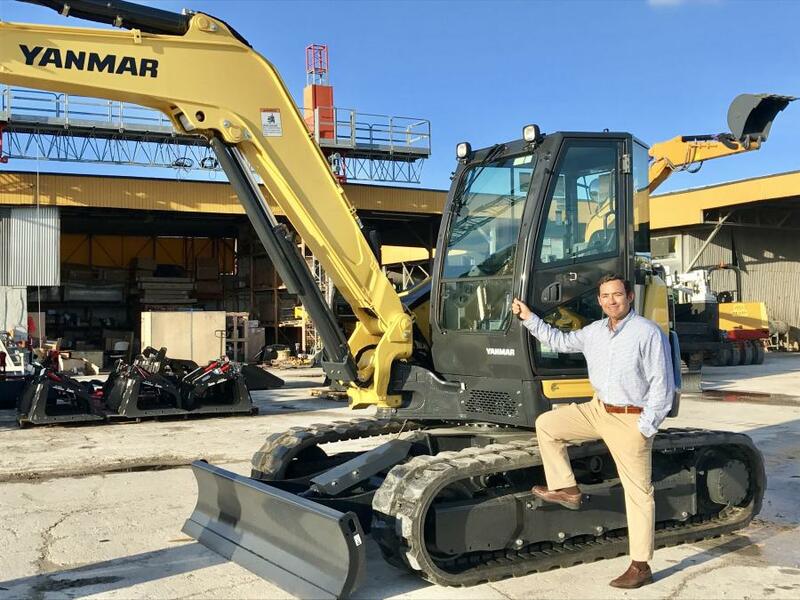 Moving forward he said that Yanmar is looking forward to a long-lasting partnership and to see Meco grow its market share in the south Florida territory. For more information, visit www.mecomiami.com. For more information about Yanmar's construction equipment division, please visit www.yanmar.com.